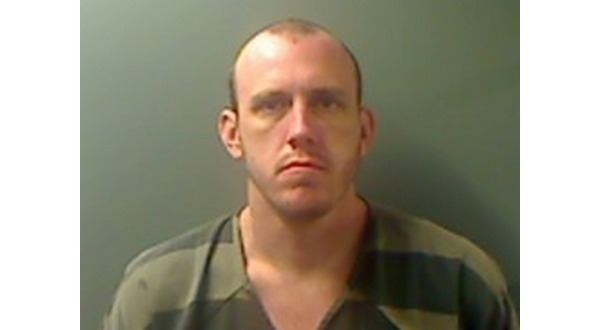 A fight between two inmates in the Marion County Detention Center Monday led to 35-year-old Aaron Adams being taken to North Arkansas Regional Medical Center in Harrison. According to the probable cause affidavit, Adams was then flown by helicopter to Mercy Hospital in Springfield. Adams' injuries included a fractured vertebra, subdural hematoma and a non-displaced skull fracture. Vanlandingham gets up and steps around to the end of the bunk where Adams is. He then pushes Adams and hits him twice. Adams then turns his back on Vanlandingham, who puts him in a chokehold and drags him between the bunks to the open area of the pod. While Vanlandingham is dragging Adams, his body appears to go limp. Vanlandingham then slams Adams to the floor, bouncing his head off the surface. He walks away, turns around, returns to Adams and hits him again. Vanlandingham has been charged with felony battery, with a bond of $25,000. Last December, Vanlandingham, who was described as homeless, was charged with aggravated assault following an incident in Flippin when he allegedly pulled a knife on a Marion County man when told to leave a laundromat. Click here to read the original story of Vanlandingham's arrest.